When will be Alarm für Cobra 11 - Die Autobahnpolizei next episode air date? Is Alarm für Cobra 11 - Die Autobahnpolizei renewed or cancelled? Where to countdown Alarm für Cobra 11 - Die Autobahnpolizei air dates? Is Alarm für Cobra 11 - Die Autobahnpolizei worth watching? 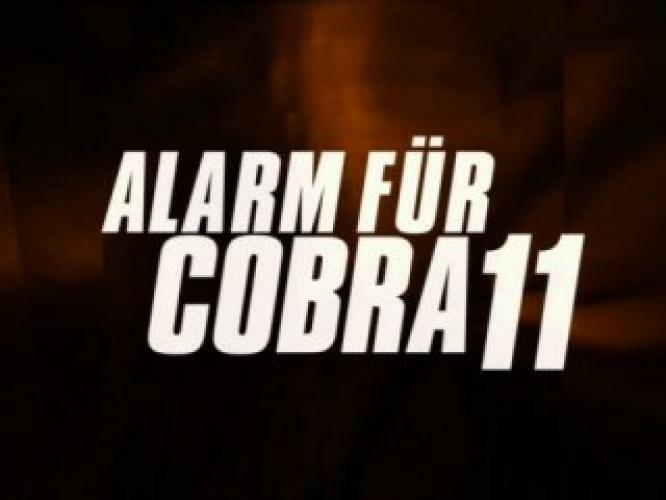 Alarm für Cobra 11 is very popular action show in Germany, full of breathtaking action, exciting stories, swift investigators and roaring of strong motors in the race between life and death. What makes this show so special is the precision and beauty of car accidents, crashes in high speed, especially on the highway. 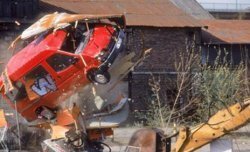 Usually, a dozen of cars are wrecked every episode. All dangerous scenes are filmed under director and stunt specialist Hermann Joha who cooperates with BMW and Mercedes companies. EpisoDate.com is your TV show guide to Countdown Alarm für Cobra 11 - Die Autobahnpolizei Episode Air Dates and to stay in touch with Alarm für Cobra 11 - Die Autobahnpolizei next episode Air Date and your others favorite TV Shows. Add the shows you like to a "Watchlist" and let the site take it from there.